Why Choose Long Moving & Storage LLC? We are a family owned moving & storage company located in Westport, MA proudly serving Massachusetts, Rhode island and Connecticut. We strive to take the stress out of your move and are dedicated to providing better service at a lower price than our competitors. Our friendly and experienced movers are here to guide you through your upcoming move locally or across the country. Our family’s roots in the local moving industry trace back to the 1860’s and we are proud to successfully carry on this tradition of excellence and personal customer service. 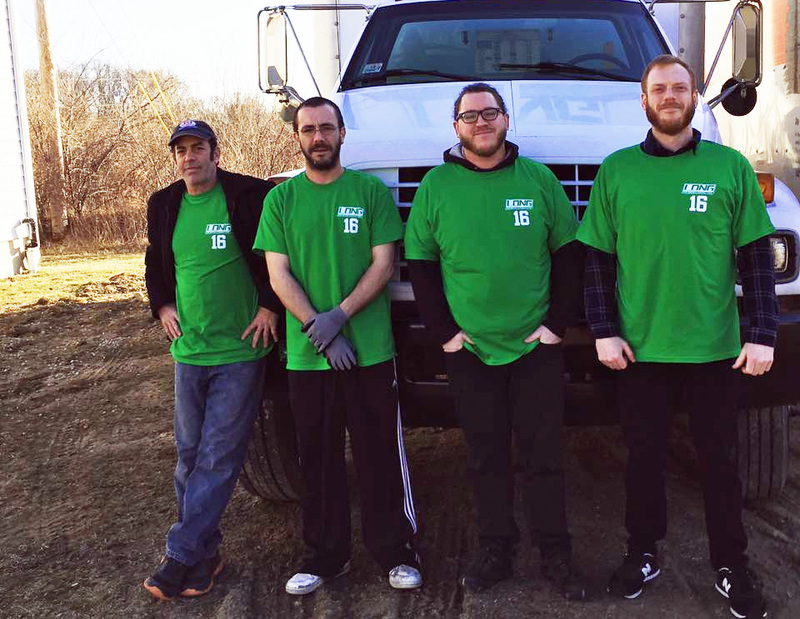 We have built our reputation on offering high quality moving services throughout Massachusetts, Rhode Island and Connecticut with our #1 priority being the satisfaction of our customers. Our moving team has the knowledge and experience to make your move stress-free. We’ve done it all, from local to long distance, residential to corporate and can also assist you with packing, storage, and clean out. Your move is just as personal to us as it is to you. Our movers take great care when handling your belongings. Our reputation is built on providing you with the highest quality moving experience. We offer affordable, fair and competitive prices for our high quality moving services. You are not just another number to us. As a family operated moving company, great service and customer satisfaction is our #1 priority. We know you by name and you will have the same contact person throughout your entire move to make your move as easy as possible. We are a professional, full service, fully licensed and insured company who is accountable for your belongings. During the moving process, we are here for you 24/7 to address any questions or issues that may arise.